Accordion, Acoustic Guitar, Background Singer, Bagpipes, Banjo, Cello, Clarinet, DJ, Dobro, Drums, Electronic Music, Fiddle, Flute, Harmonica, Harp, Keyboard, Mandolin, Other, Other Percussion, Piano, Rhythm Guitar, Saxophone, Steel guitar, Trombone, Trumpet, Ukulele, Upright bass, Violin, Vocalist - Alto, Vocalist - Baritone, Vocalist - Bass, Vocalist - Soprano, Vocalist - Tenor. 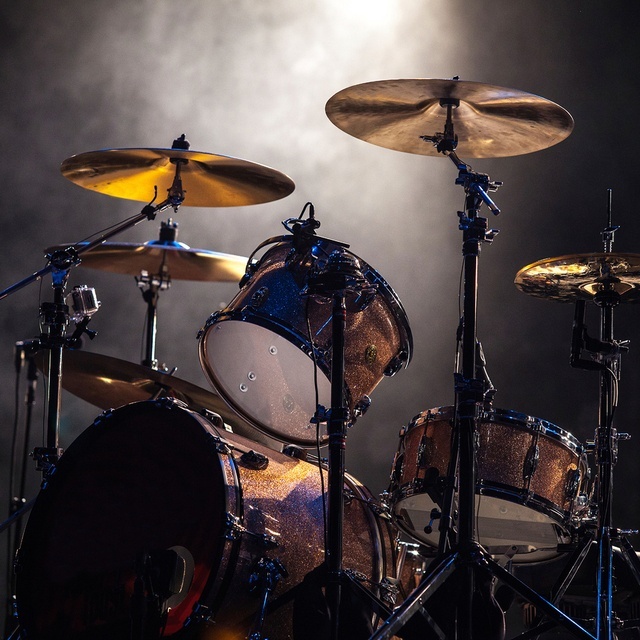 I am a basic/intermediate drummer, i can sing relatively well however I much prefer (and am better at) drumming, my favourite genre is Heavy Metal however i like Rock in general, bands like Nirvana, 5FDP, Muse etc. Looking to play in a band in the Powys/Vale area to do gigs and get experience in a band.